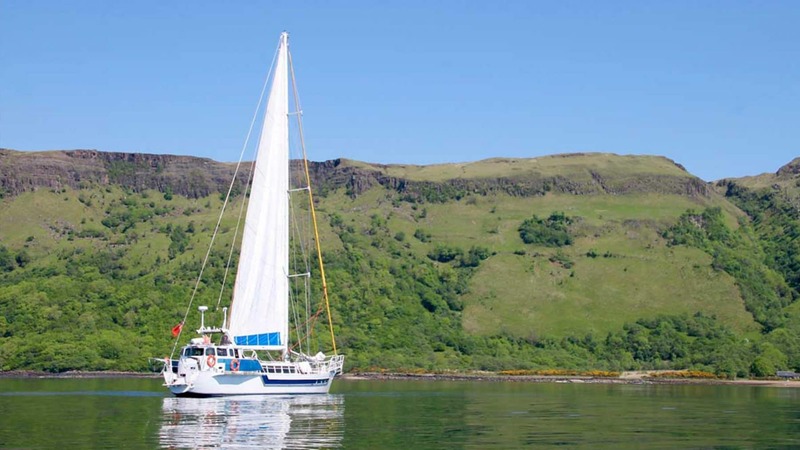 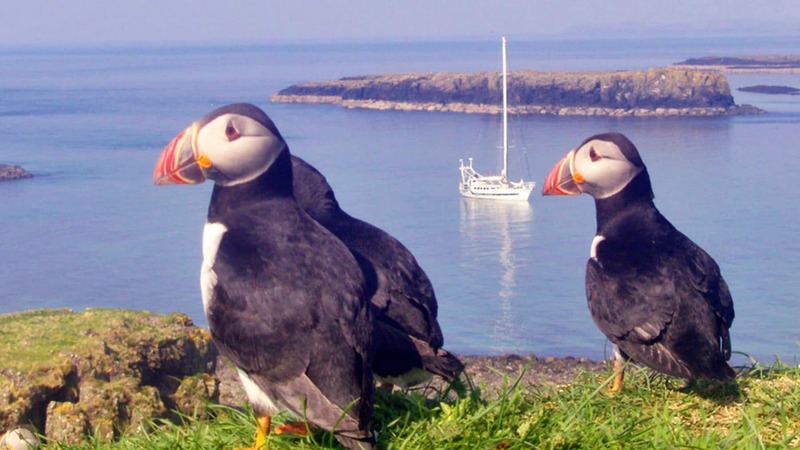 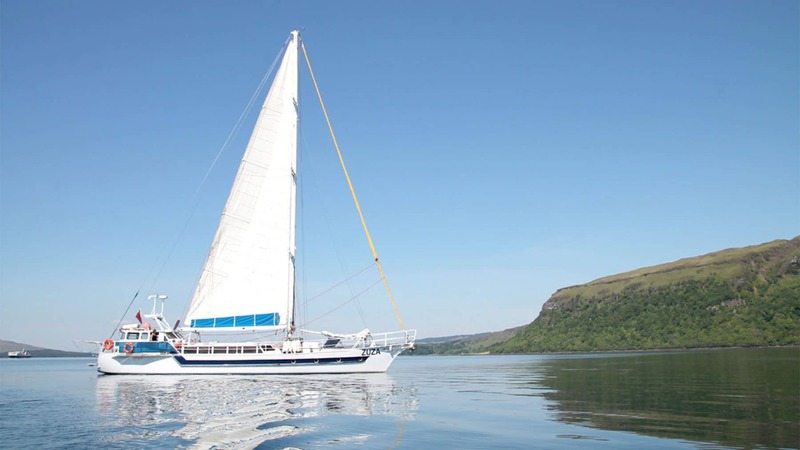 Scottish wildlife and sailing holidays aboard expedition yacht Zuza. 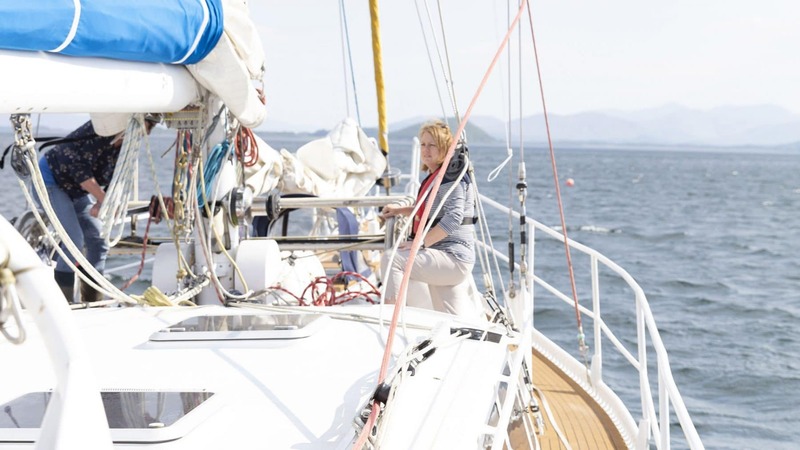 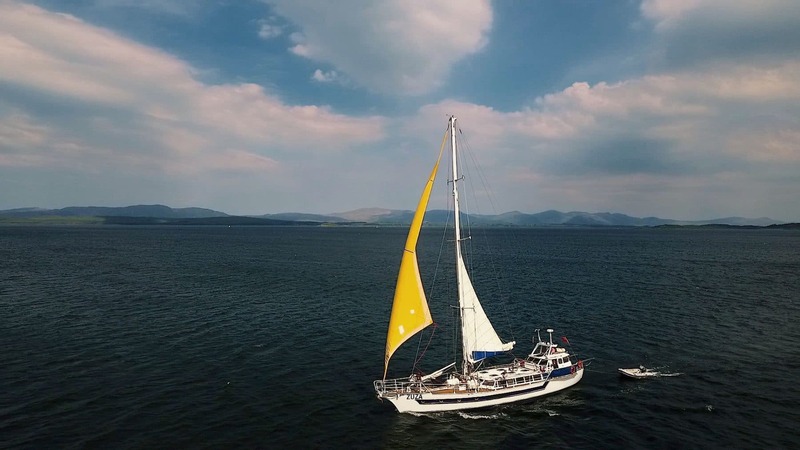 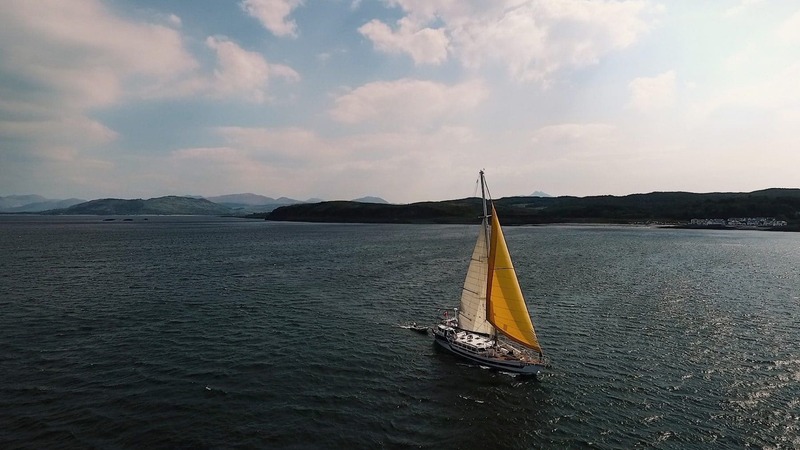 Zuza is an expedition and wildlife watching yacht based out of Oban, Scotland. 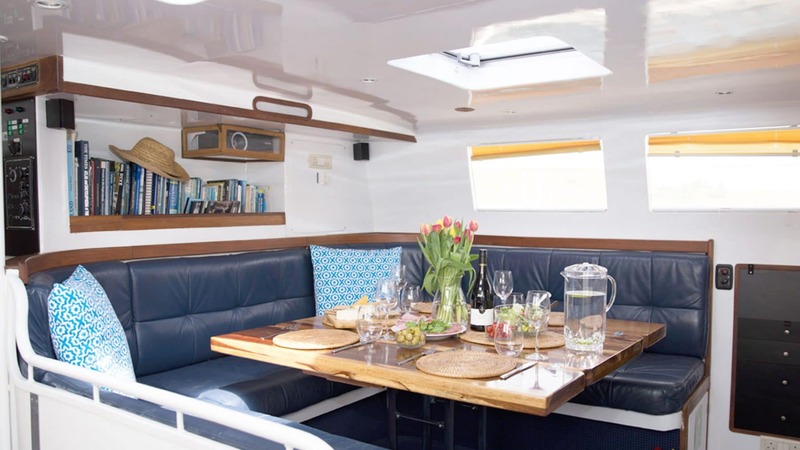 She has an interesting history in marine research and was purpose built to live-a-board, so guests travel in comfort whilst being served delicious food in the spacious living areas; perfect for relaxing and enjoying the views. Can I charge my phone and camera? 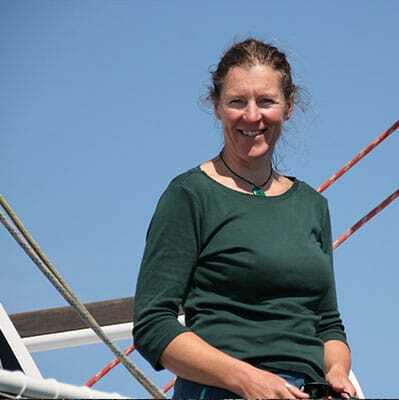 A mix of warm and light clothes with a good pair of walking boots for exploring. 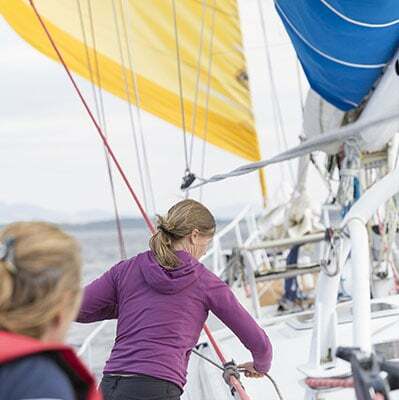 See our kit list in your joining pack information. Will I get bitten by midges? 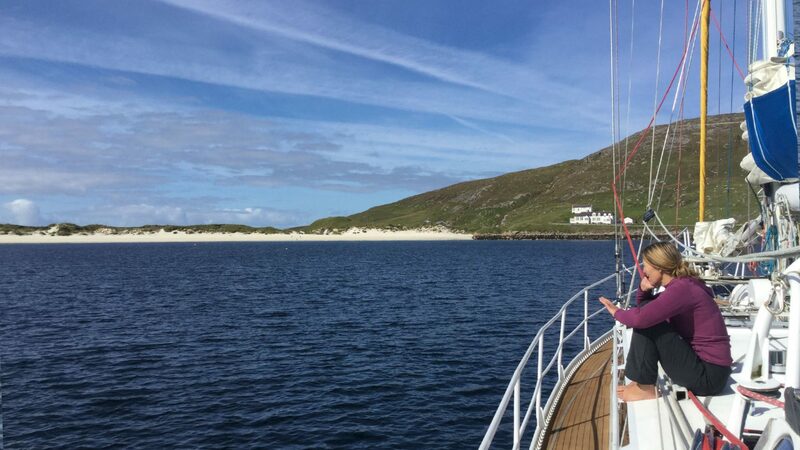 The summer in Scotland brings midges which mostly are not a problem for guests as we anchor offshore far enough away for them not to bother us. 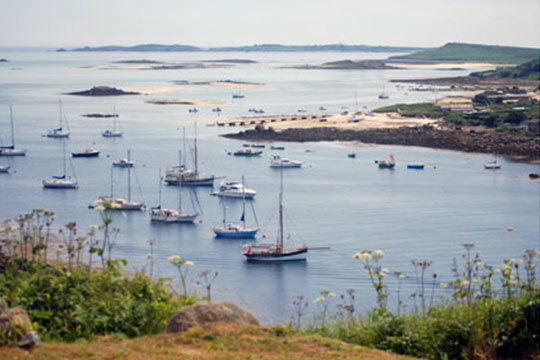 We recommend you bring SMIDGE repellant just in case. 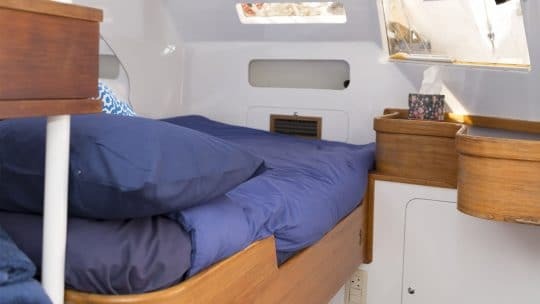 Do you have hairdryers on board? No we do not - but if you'd like to bring one please make sure it's travel hairdryer. Everyone reacts differently on a boat. 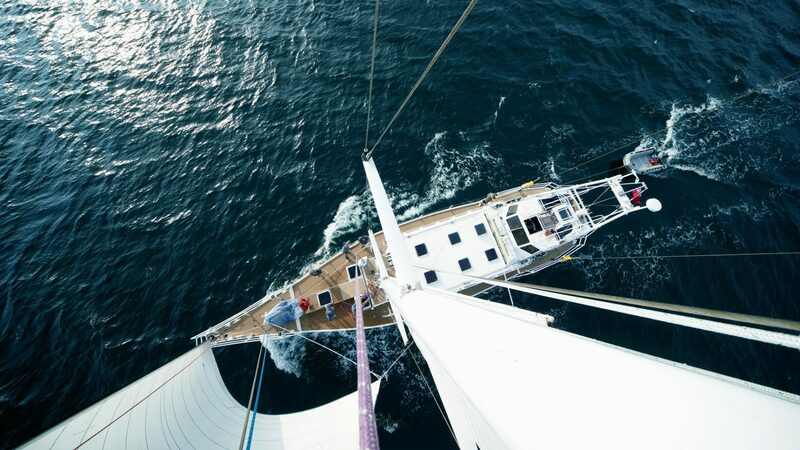 Zuza has a double hull so is very steady and smooth to sail - which helps with the motion of the boat. 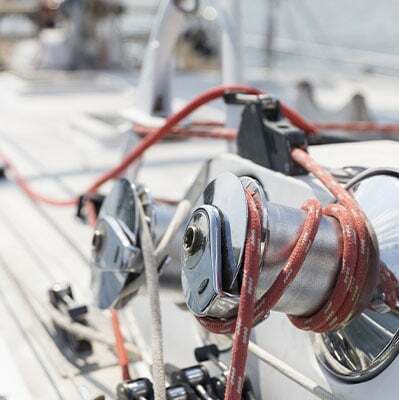 We recommend if you are at all worried to take some medication 24 hours before departure. 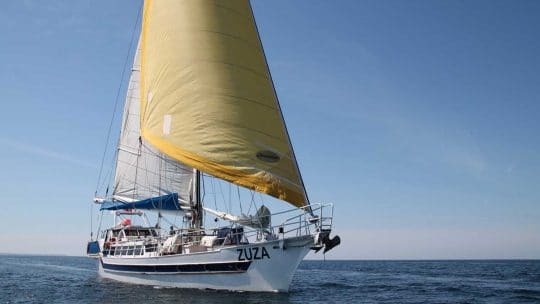 Zuza has 2 double bed cabins and 2 twin bunk cabins. 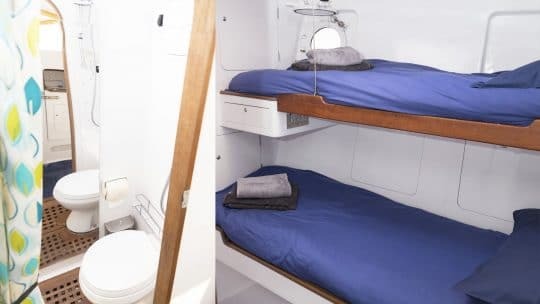 How many toilets/showers does she have? Zuza has 2 sets of combined shower/toilets. 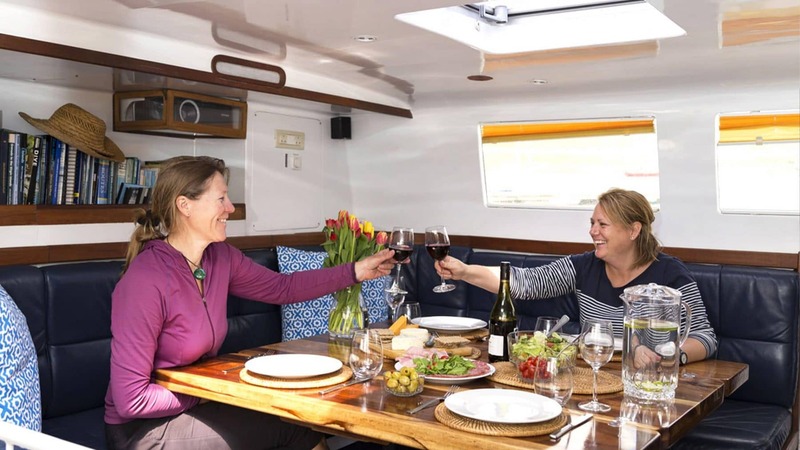 Yes, all meals are included in the price unless you go ashore. (Breakfast, lunch, dinner, soft/hot drinks) Alcohol is not included. 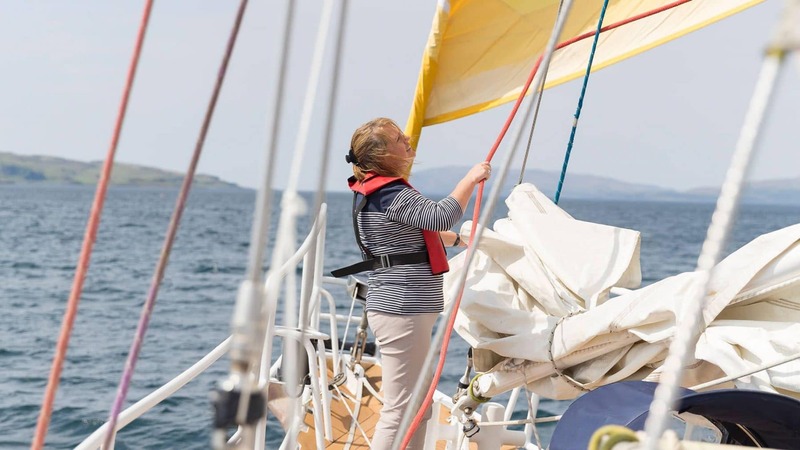 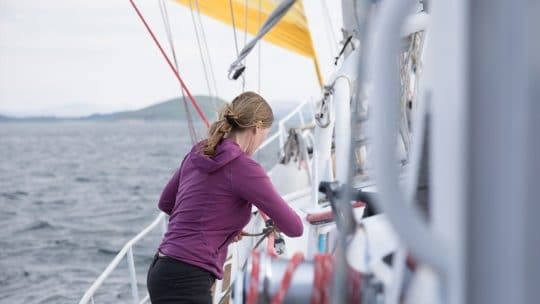 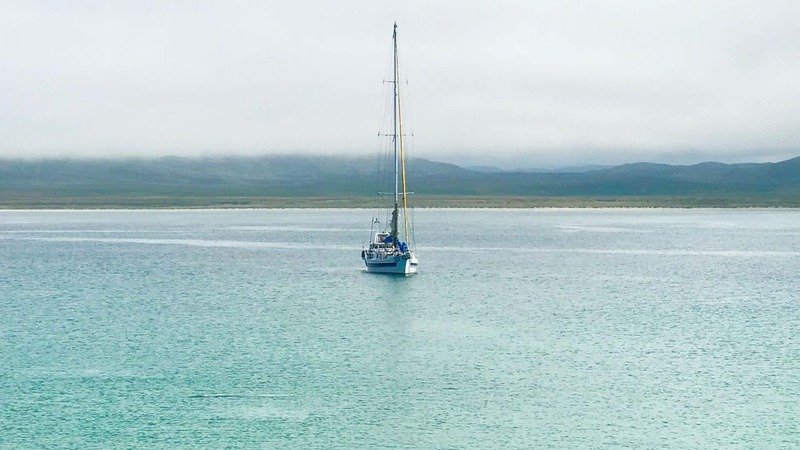 With untouched wildlife, dramatic coastlines and good food, skippering the Zuza is a dream come true for Helen. Food is always a special occasion on board, guests can feast on fresh delicious meals after a day of exploring and recording sightings of seabirds, minke whales and dolphins. 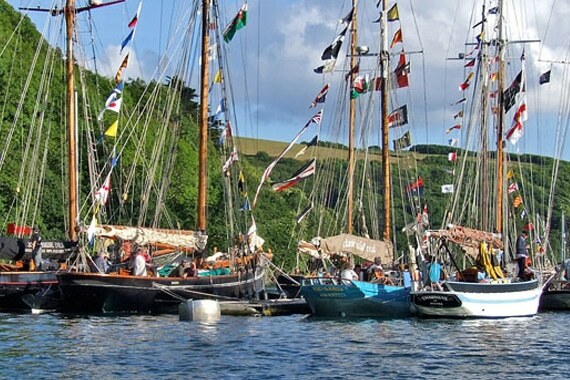 Zuza is a 22m sailing vessel and despite being only just 20 years old has an interesting history in marine research.